Happy Krishna Jeyanthi for all my readers. May the festival of Janmashtami brings you Joy, Peace and Love. 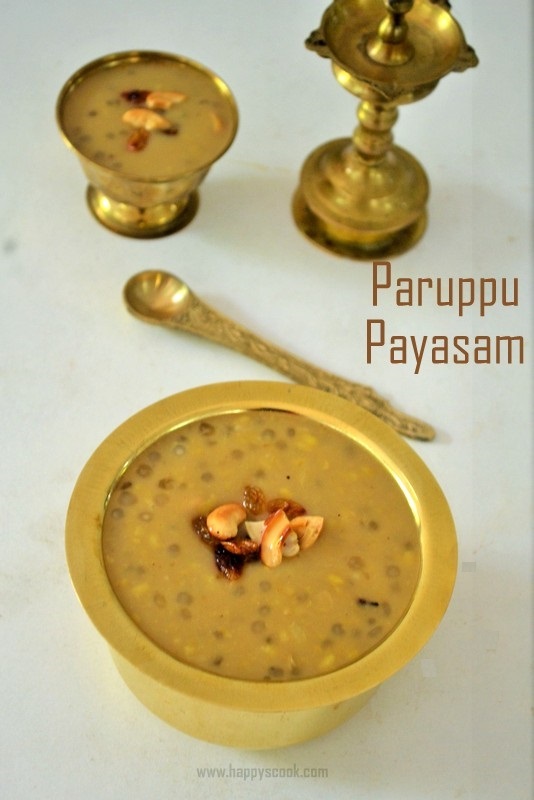 I have compiled the collection of Krishna Jeyanthi Recipes here for your easy reference. Click on the images below to get to the recipes.